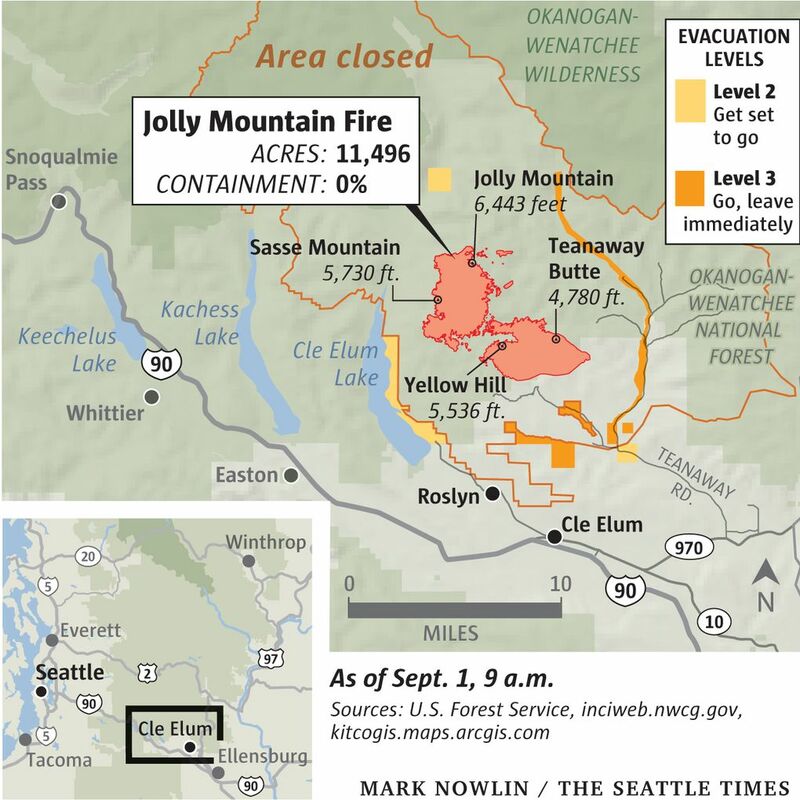 An emergency evacuation is in effect for some residents near Cle Elum, who were told to “go now” after stronger than expected winds stoked the Jolly Mountain Fire significantly over the past 24 hours, according to officials. Residents of more than 150 homes in the Teanaway River corridor were told to pack the “Five P’s” for evacuations — people and pets, prescriptions, personal computers, photos and papers — and then get out. 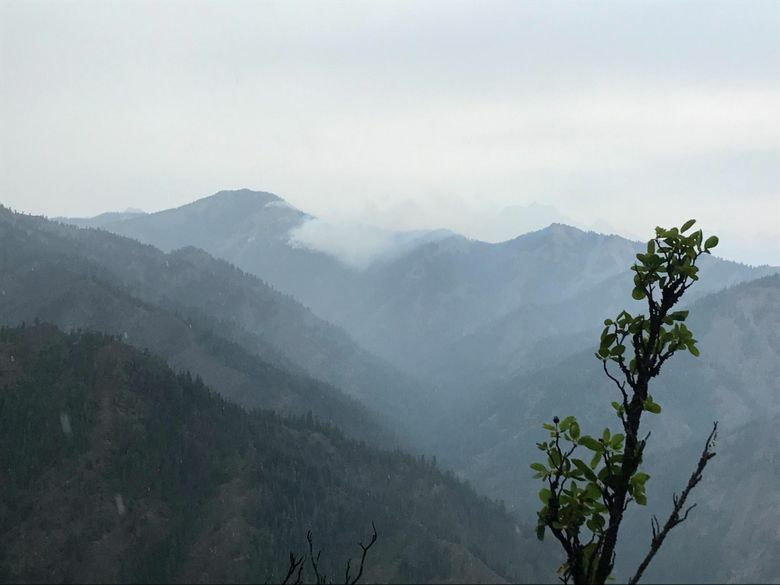 The Level 3 evacuation was ordered after the fire in the Okanogan-Wenatchee National Forest moved about 3 miles to the east. So far, the fire, started by lightning Aug. 11, has consumed 9,386 acres, an increase over Wednesday of about 3,000 acres, officials said. The hottest and driest two-month period on record has contributed to the fire danger, officials said. 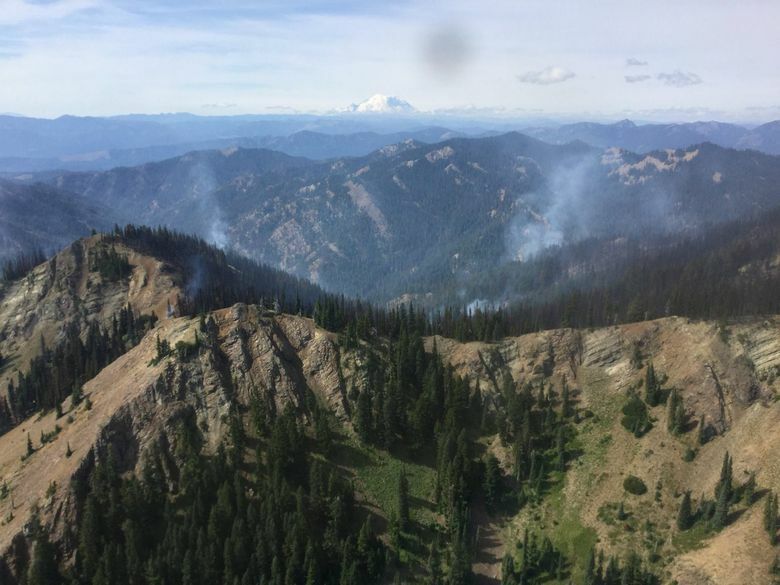 The fire has also caused officials to close roads, forest lands and campgrounds, including the area beyond the Last Resort Restaurant, Nature Conservancy lands east of Cle Elum Lake, and Washington Department of Natural Resources lands north of the West Fork and west of North Fork of the Teanaway River. 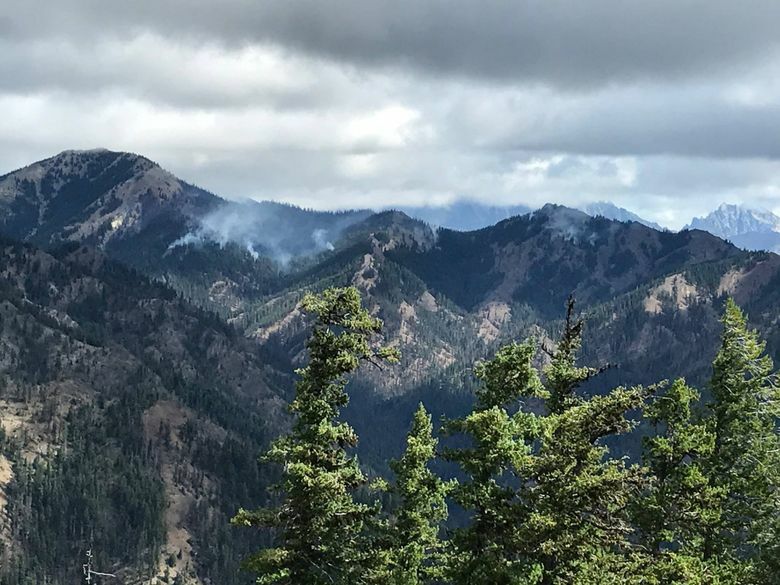 In addition, campfires are banned in the Cle Elum Ranger District, and state officials are asking people who may be planning to camp in the area over the Labor Day weekend to double check information boards online before heading out, and to plan to be extraordinarily careful with fire of any kind. An informational meeting will be held at 6 p.m. Thursday at the Walter Strom Middle School in Cle Elum. For more information, see the Kittitas County Sheriff’s Office website or the Jolly Mountain Fire Facebook page.